Resources Webinar - "Keeping Up With the Office 365 Cadence"
Microsoft is continuously developing new Office 365 solutions and/or adding enhancement features to existing solutions – it’s nearly impossible to keep up! 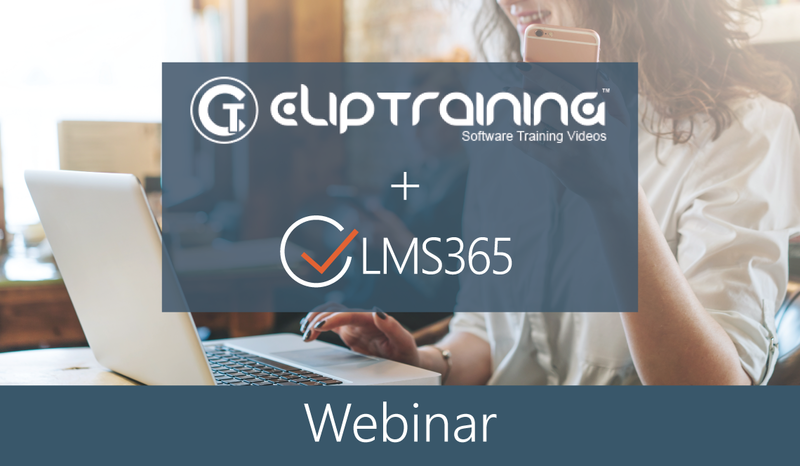 This session, hosted by ClipTraining together with the LMS365 team, we will walk you through the latest solutions, most important feature improvements, and future road map possibilities. You’ll be all caught up with Office 365 in 45 minutes!